New trucks in St. John’s are generally expected to burn both ends of the candle. They’ll be worked hard, whether on the job or helping out around the yard… and let’s not even mention helping a buddy move. But there’s no reason why a hard worker can’t be a good looker, and Ford trucks are solid proof that you can have it both ways. 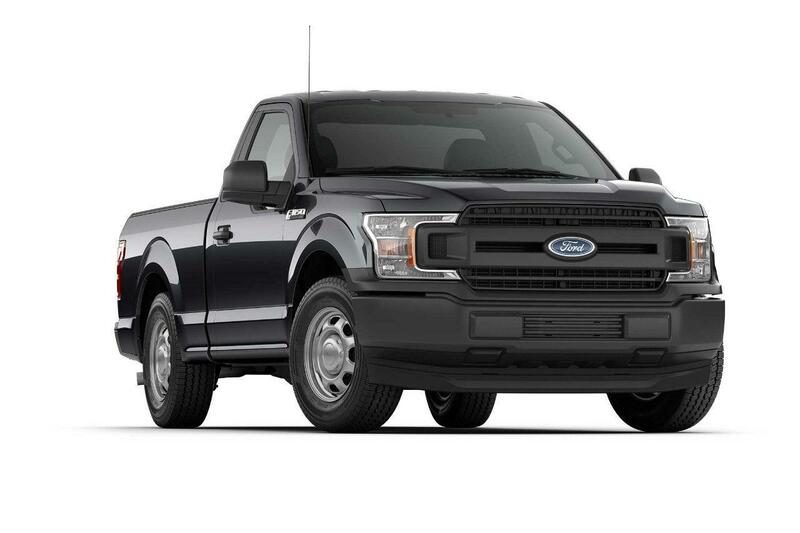 The F-150 can tow an impressive 11,300 lb. trailer and haul more cargo than any of its competitors, and it’s engineered and tested to withstand more punishment than you’re ever likely to dish out. 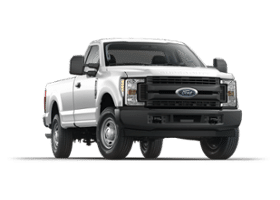 The Super Duty delivers best-in-class maximum conventional towing of 18,500lbs when properly equipped, thanks in large part to the thick steel C-channel up to 6.7-mm thick in the frame. 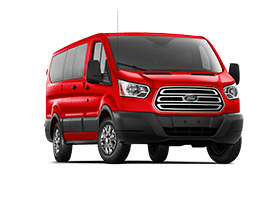 The Transit Connect is engineered to help you stay productive, with a class-leading maximum payload capacity of 1,710 lbs. 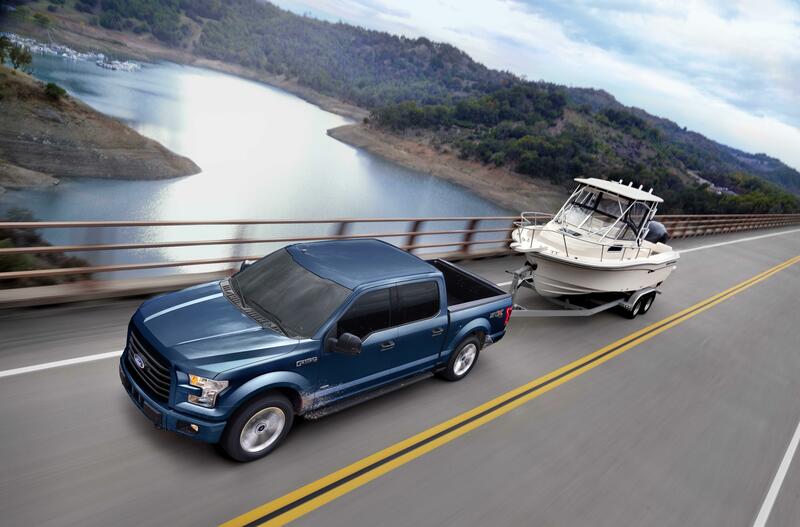 and best-in-class towing capacity of 2,000 lbs. when properly equipped. 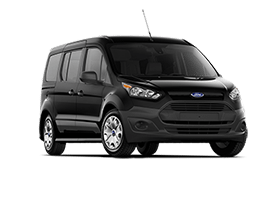 Choose from the van or wagon model, with single or dual sliding side loading cargo doors, and either rear cargo symmetrical doors or one-piece liftgate. Add Crew Chief™ powered by Telogis® to get real-time alerts on every vehicle in your fleet. Buying a truck in St. John’s means taking into account some no-nonsense hills and some laughably narrow traffic lanes. And if your business takes you across Newfoundland or even beyond, you need to know your people and payload are going to get there safe and on time. Talk to the St. John’s truck dealers who have the answers to all your trucking challenges… Cabot Ford Lincoln!